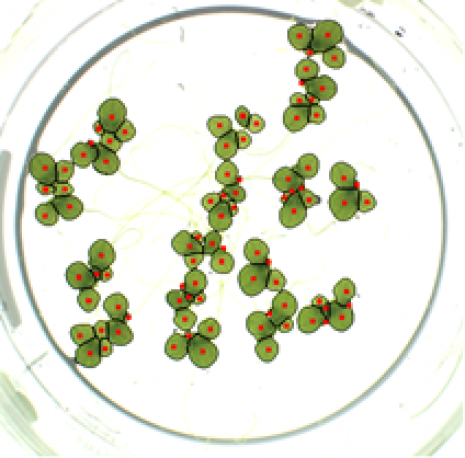 Duckweed (Lemna sp.) is an indicator organism in ecotoxicology. Image processing for phenotypic classification of duckweed was the very first application case for LemnaTec and is mirrored in our name. Read here how it works.